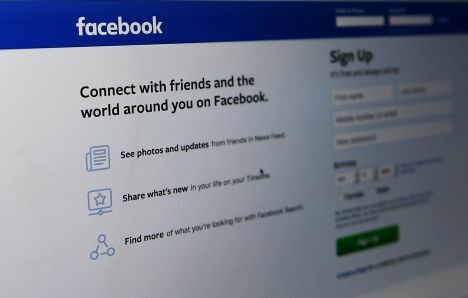 «They are morally bankrupt pathological liars,» New Zealand’s privacy commissioner has evaluated after the social media giant Facebook refused to change its live streaming feature that has been abused in the Christchurch terror attacks. «[They] allow the live streaming of suicides, rapes, and murders, continue to host and publish the mosque attack video, allow advertisers to target ‘Jew haters’ and other hateful market segments, and refuse to accept any responsibility for any content or harm,» the official tweeted. Later he deleted the statements asking not to use them out of context. The Guardian reports that Edwards was responding to an interview given by Facebook co-founder Mark Zuckerberg to America’s ABC network, in which he failed to commit to any changes to the Facebook live technology, including a time delay on livestreams. Zuckerberg evaluated that incidents like the live streaming of the Christchurch mosque attacks were the result of «bad actors»; not bad technology and a time delay would disrupt the enjoyment of users who broadcast events like birthday parties or group hangouts.